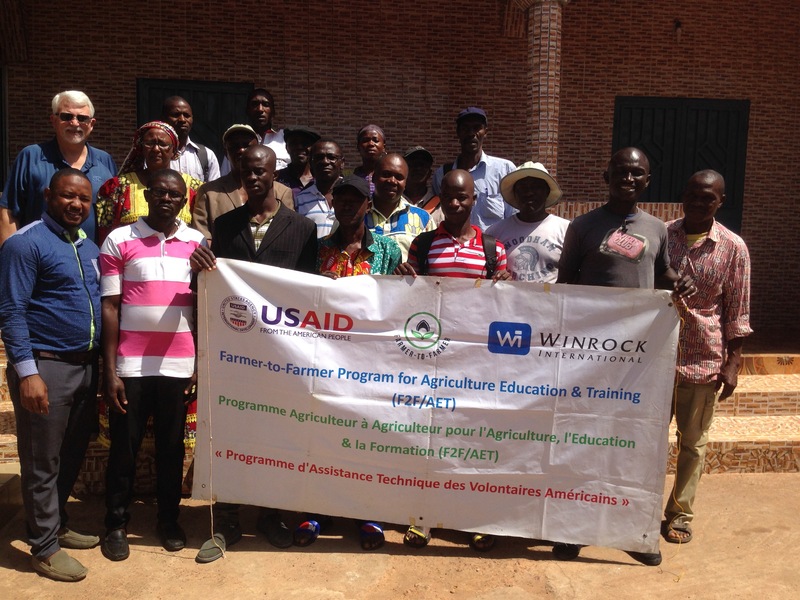 Winrock F2F volunteer, Ron Presley, Professor of Agriculture at South Plains College in TX, recently trained 21 members of the Federation of Fruits Growers of Lower Guinea (FEPAF) in better financial resource management and effective record keeping. 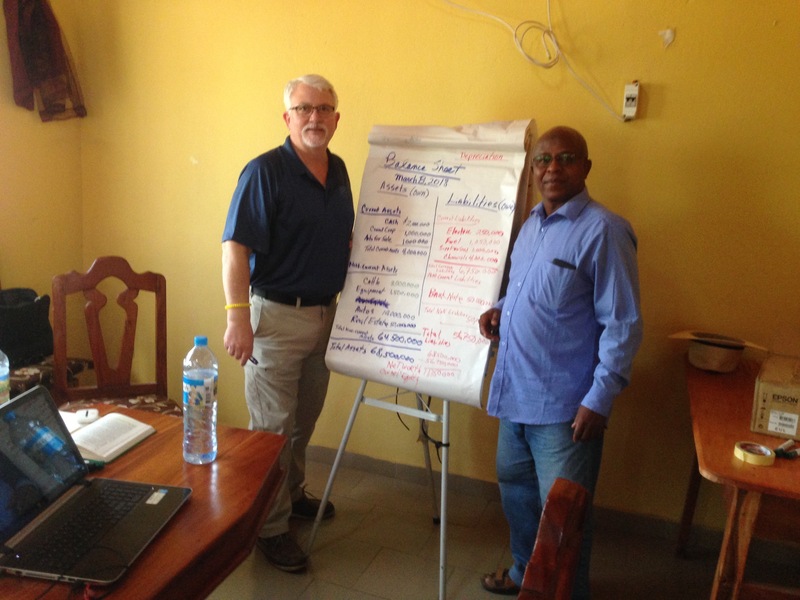 Mr. Presley helped the group develop essential tools for managing income and tracking cash flow. Group members learned to analyze data from financial statements and are now well positioned to grow their businesses. Mr. Pepe Koivogui, Technical Advisor in Agriculture for FEPAF spoke on behalf on attendees to express their satisfaction of the training: “This is a very important training for our daily work because the tools will help groups and individuals to become more professional farmers”. 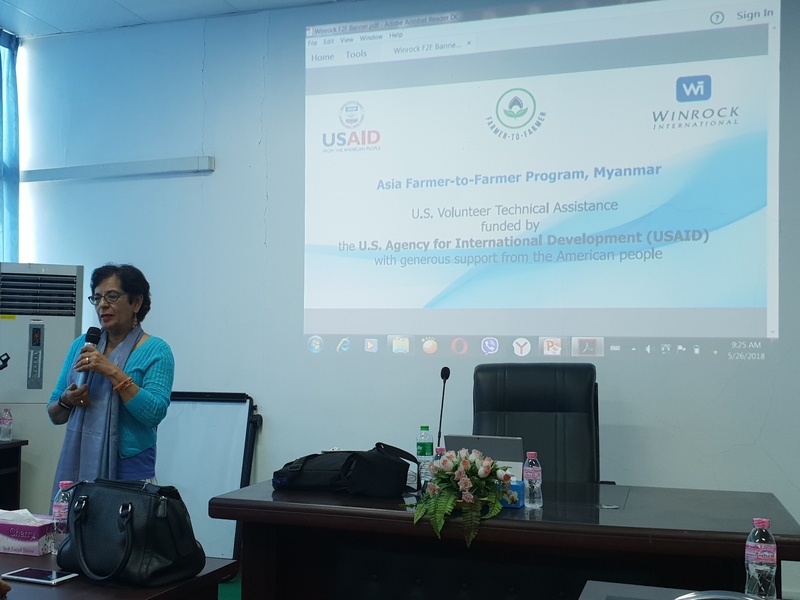 Neelam Canto-Lugo was nominated by the Myanmar Farmer to Farmer team because she is excellent at highlighting personal capacity and demonstrating how to use, manage and improve it. She has opened the eyes of many trainees about how to prepare for the work place and is dedicated to training while doing it with pleasure. I have always enjoyed volunteering. I live a comfortable life and have all my material needs met. There are many in our world who do not have that luxury. Material objects are essential but more important are knowledge and learning. These can transform lives and societies and benefit countless people. I wanted to share the knowledge I possessed to transform and empower others in my own community and around the world. Volunteering for Winrock’s Farmer-to Farmer gave me that opportunity for which I am very grateful. We come into this world to do more than make a living; volunteering (for me) is the way to do more. 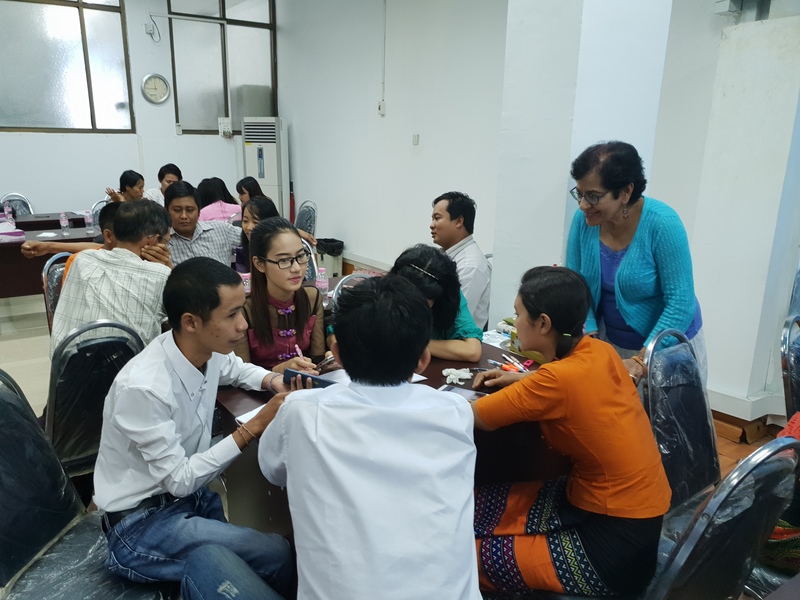 We conducted two three- day training sessions for members and representatives of Myanmar Livestock Federation (MLF) and Myanmar Flowers, Fruit, and Vegetable Producers and Exporters (MFVP). At the end of the soft skills training, I encouraged the participants an incentive to write effective grant proposals on food and water safety issues and offered $500 each for successful proposals. 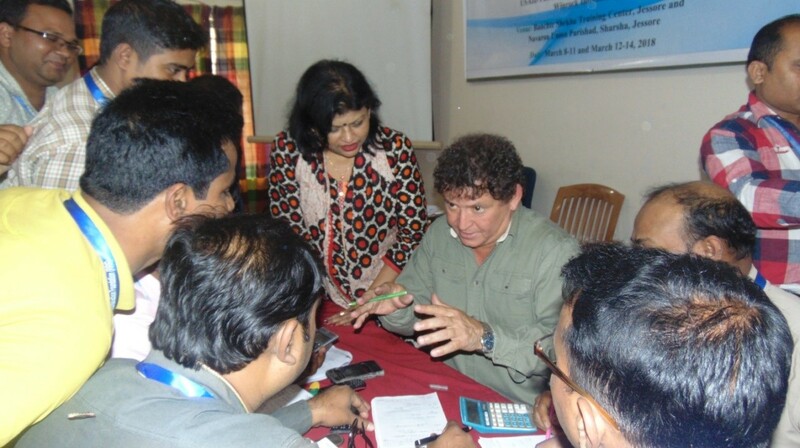 After just three days of training, fourteen participants submitted proposals. That was amazing and incredibly rewarding. I was overwhelmed by the participants’ enthusiasm and motivation. I ended up providing four mini-grants instead of three as I had originally planned. As a volunteer for Winrock, I have been rewarded with working with people whose dedication to the mission of Winrock is reflected in the ways they perform their tasks. I must emphasize that the Myanmar team made me feel like a member of their family. I experienced true hospitality from the Farmer-to Farmer staff and the two hosts and they are now part of my global family. My travel to Myanmar has re-confirmed my faith in the goodness of humankind. I realize that no matter what part of the world we inhabit, kindness, respect, and hospitality are universal values that can enrich our lives as they enriched mine. In addition, I became aware that the process of teaching is also the process of learning; I gained more than I offered. I will strongly suggest that a new volunteer must establish connections with his/her trainees. Share new ideas with the trainees in a way that respects their culture and traditions. Be flexible because each culture has its own way of perceiving and interpreting ideas. The Winrock International staff and the country hosts treat you as close family members and look after your every need, so you need to relax and enjoy the tremendous opportunity to share your knowledge and skills with people around the world. I focus much more on human relationships now than on objects. I constantly attempt to dispel misinformation and myths that we have about other countries. I encourage my college students to develop and practice empathy, acceptance of others, kindness. Most importantly, I promote the spirit of volunteerism in them and provide them volunteer opportunities in my community. Volunteering allows people to become knowledgeable about other cultures and ways of life. It forces you to evaluate and analyze your own values and beliefs. A volunteer teaches, but she also learns about herself. From my first assignment over two years ago, the Winrock team in Arkansas and in the countries I have visited has been extraordinary. They provide tremendous support to volunteers and maintain outstanding communication before, during, and after the completion of the assignments. The directors in Myanmar, Bangladesh, and Nepal phoned me a couple of times every day to ensure that everything was running smoothly. Every detail, large and small is carefully managed. When your friends/family find out that your volunteer assignment abroad, what do they say or ask? They want to know about the countries I visit and the people I meet and work with. They ask about the types of training I provide. And many wish to learn about volunteering overseas. I teach Public Speaking and Intercultural Communications at Yuba College in California. Many years back, I developed a speakers’ series titled “Crossing Borders Building Bridges” for college students, faculty, and community members and I organize speakers and events when I am not volunteering. I am a Board member for various civic organizations like the Japanese American Citizens League, JACL, and the Foundation Board of Rotary International. I am grandmother of two little girls, a 2- year old and a 10- month old and enjoy spending time with them. My parents inspired us when my siblings and I were growing up in India. They encouraged us to help take care of wounded soldiers returning from battles and babies whose families had been lost due to wars or poverty. In addition, my junior high school in India had a Civics Day once a month where all students were required to participate in community service. Do you keep in touch with your host organization? Yes, I am in constant touch with all my hosts. We communicate regularly by phone, email, or social media. I also conduct fundraisers for them as I did with my Nepal host, Women Development Advocacy Center, and Bangladesh host, Hunger Free World. 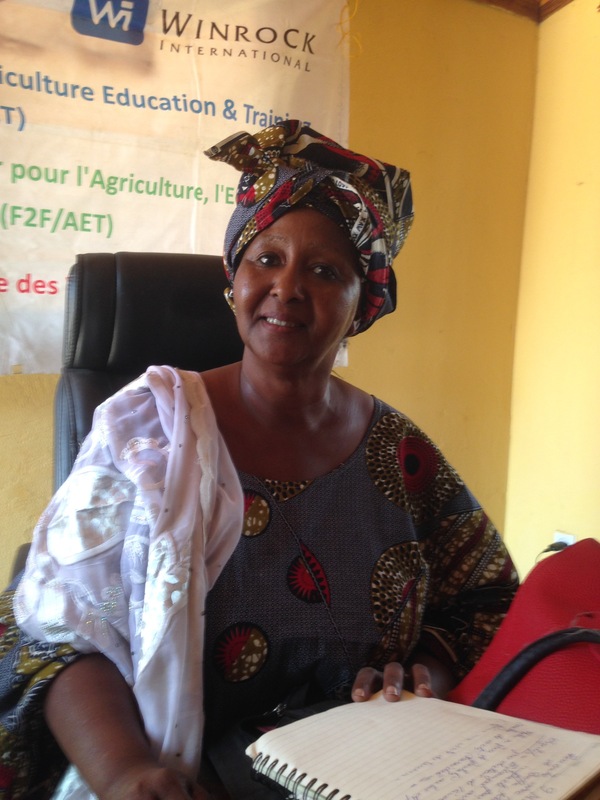 In July of this year, I provided voluntary Pedagogy and Curriculum Development training to my host, Dept. 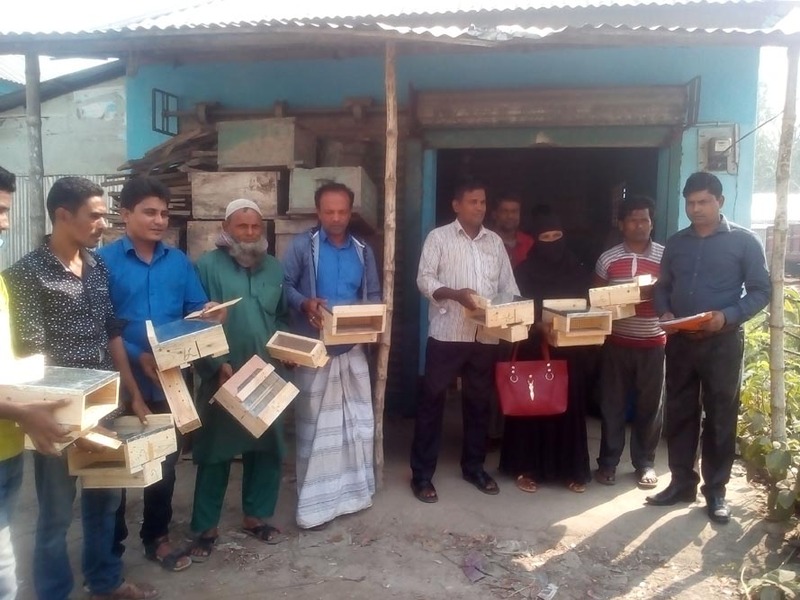 of Youth Development, Bangladesh. I did not have much knowledge about some of the countries where I volunteered. However, in the process of teaching and interacting with the participants, I was able to share with them many positive ideas about my country. Many of them didn’t know much about the USA other than what they saw on television. By our interactions during and after the assignment, they were able to get a different picture of America and Americans. On my part, I realized that like my students here, the participants were eager to learn new information and couldn’t wait to put it into practice. 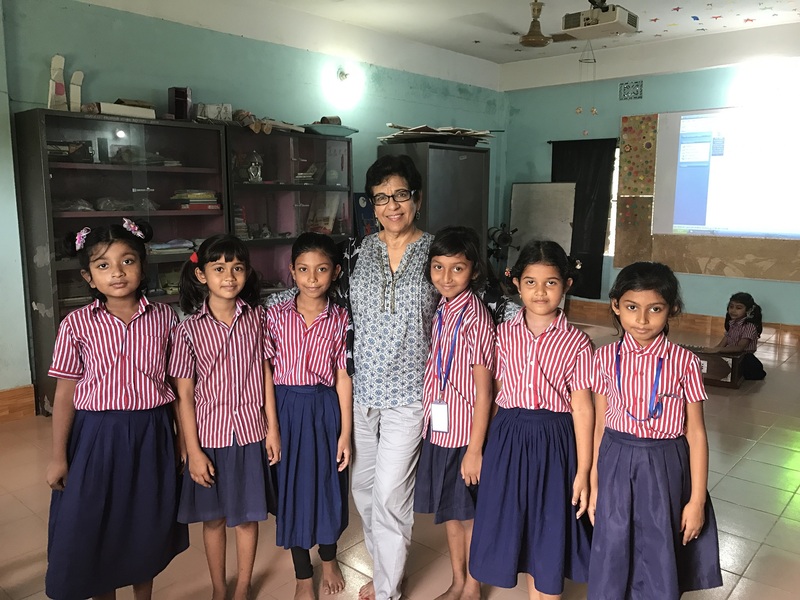 The country hosts as well as the Winrock teams in every country I visited had the exact same mission as I, social uplifting and economic empowerment of people. Volunteering gives me a tremendous sense of fulfilment. I have tremendously enjoyed and value the kindness and care shown by everyone I have met on my assignments. I have also gained lifelong friendships in all the places where I have volunteered. 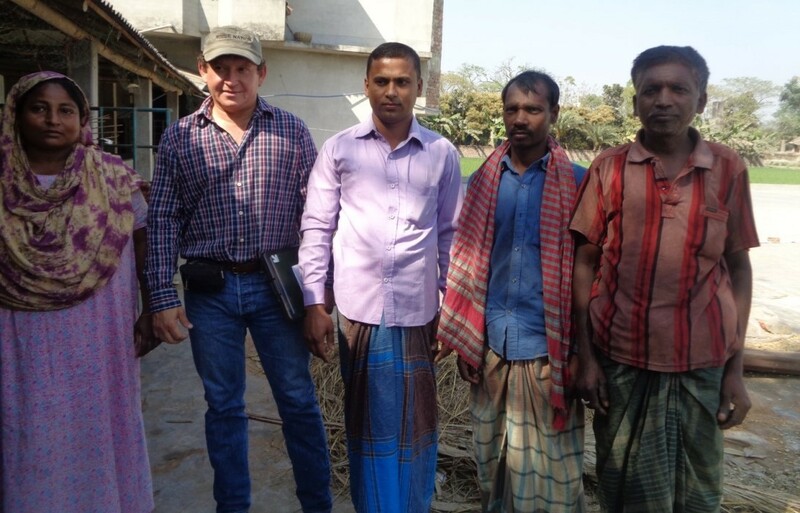 Winrock International invited me to volunteer in Bangladesh as part of the Farmer-to-Farmer Program funded by USAID. 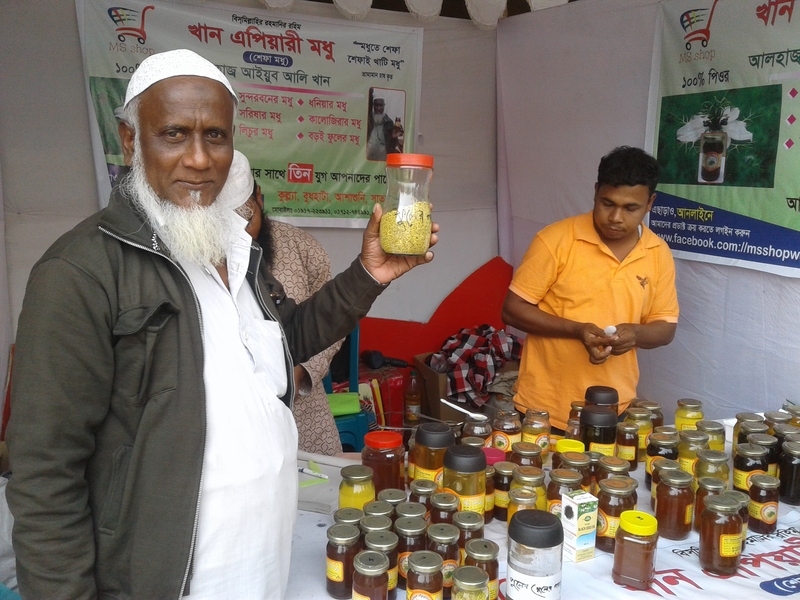 In Bangladesh, the Farmer-to-Farmer program engages skilled American volunteers to provide training and technical assistance to support youth entrepreneurship in the agriculture sector and to strengthen agricultural education and training institutions. My assignment was to visit local beef cattle fattening farms and locally available feed sources to assess the existing status, practices, problems, and opportunities to improve practices of beef fattening activities in the community, and to conduct two 3-day trainings on improved beef fattening for the host staff and youth group members with a focus on youth entrepreneurship development. 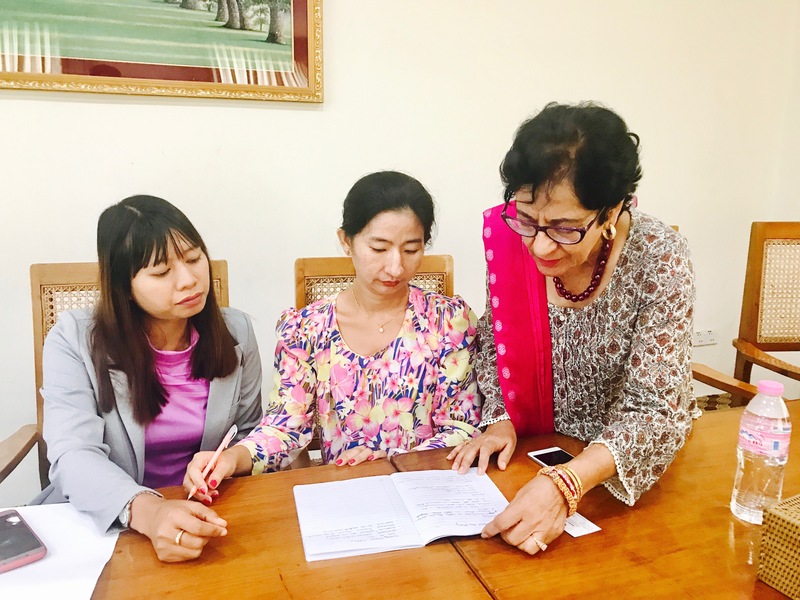 The Rural Reconstruction Foundation (RRF) hosted me, as part of its mission to seek and accomplish “the comprehensive development of underprivileged men, women, youths, and children towards understanding a civil society with respect of full democracy, liberty, equality, justice, peace, and solidarity”. 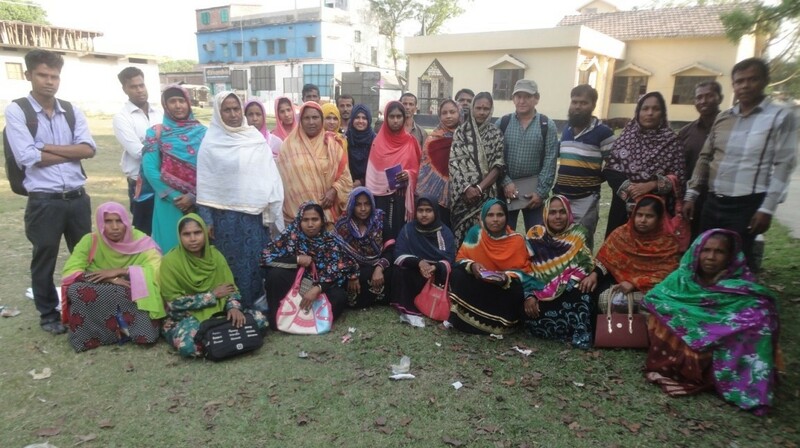 This was my first Winrock volunteer experience, my first visit to Bangladesh and my first visit to Asia. I enjoyed Bangladesh since the day of my arrival in Dhaka City. During my assignment, I visited farms, worked with farmers, and participated in the two three-day training for the youth beef fattening group members. I value and admire the great interest shown by all participants to enhance their beef fattening knowledge and make of it a mechanism to improve their lifestyles. All farmers that we visited were very attentive to our recommendations on how to improve their production system. They wrote the recommendations on animal management, feeding practices, and animal comfort. The RRF technical staff and the beef farmers showed a great attitude during the 3-day training sections. All participated actively during the training, asking many questions. The RRF staff showed critical-thinking and problem-solving skills, especially during the ration formulation exercises where we used local feed resources to formulate beef cattle diets. Professionally, I will share this experience with my colleagues from the Faculty of Agricultural Sciences of the University of Puerto Rico and encourage them to volunteer in this type of activities. I will also share this experience in the classes that I teach to undergraduate and graduate students of at the University of Puerto Rico. It is very important for the student population to know about how volunteering aboard can improve the livelihoods for so many youths around the world. In closing, I really appreciate the new relationships I have acquired with people from the RRF and Winrock International. 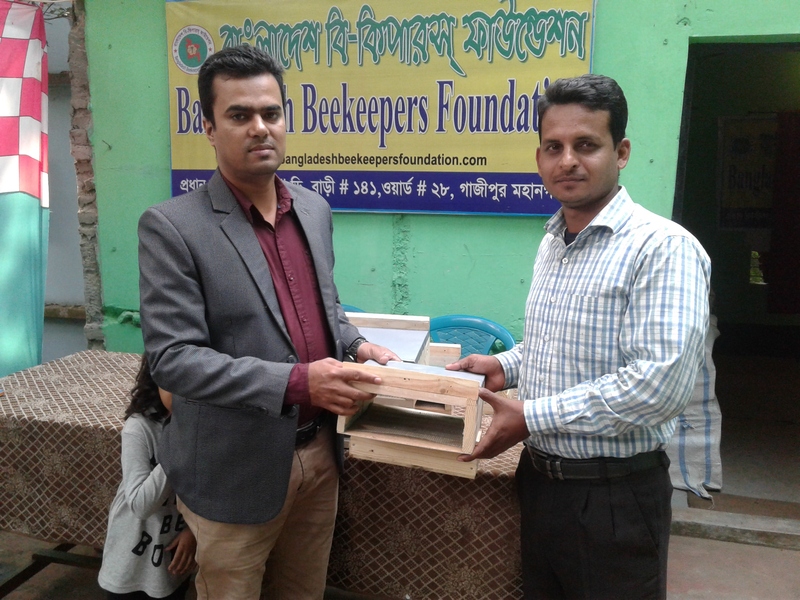 My special and personal gratitude goes to Mr. Badal Golder, Project Manager Specialist, Winrock International, and Mrs. Shahnaz Begum, Assistant Director, RRF, for their friendship and professional support during the activities. 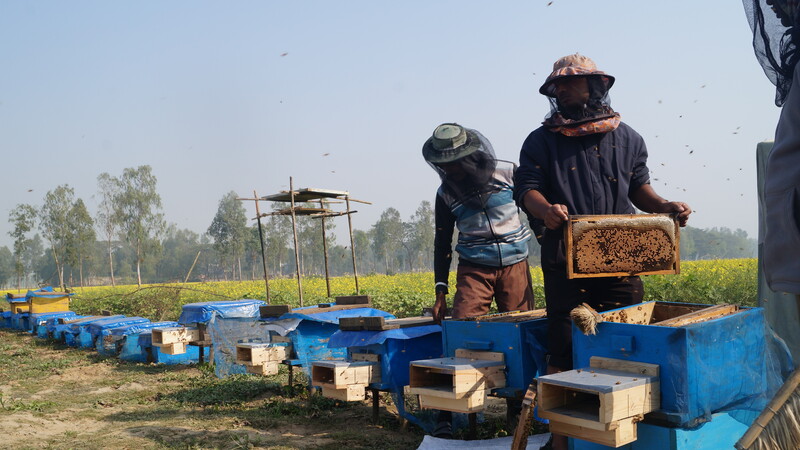 This experience, working with Winrock International in Bangladesh, has enriched my life and I feel it has empowered my career. After 22 years of teaching Animal Sciences, I believe that a higher education degree is not complete without the experience to be a volunteer and have the ability to help and transfer to people the knowledge that we have had the opportunity to acquire during our life.